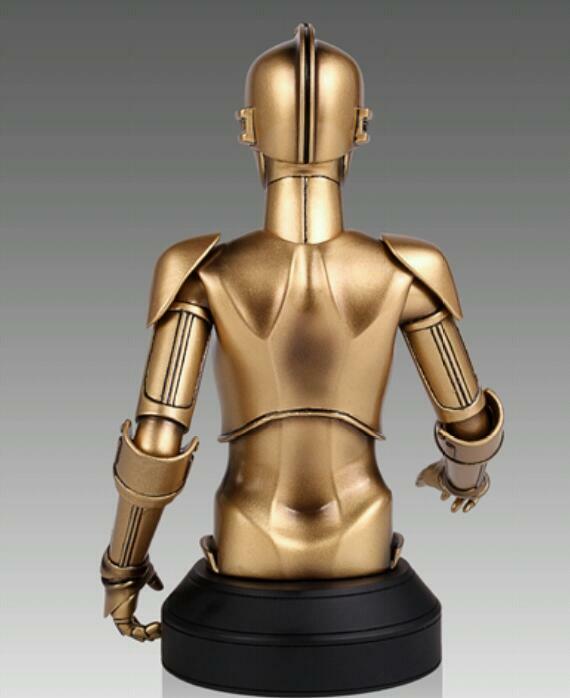 San Diego Comic Con 2013 is less than a month away and the exclusives news continues to roll in. 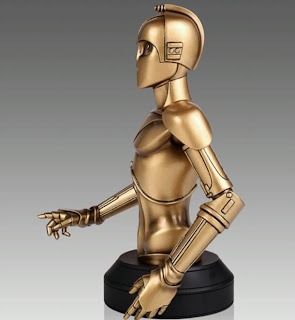 Gentle Giant continues to amaze us with the great SDCC exclusives they have lined up and they added one more today! Star Wars fans should be pleased to know that there is another Ralph McQuarrie addition that can be added to their Star Wars McQuarrie mini busts with C-3PO. 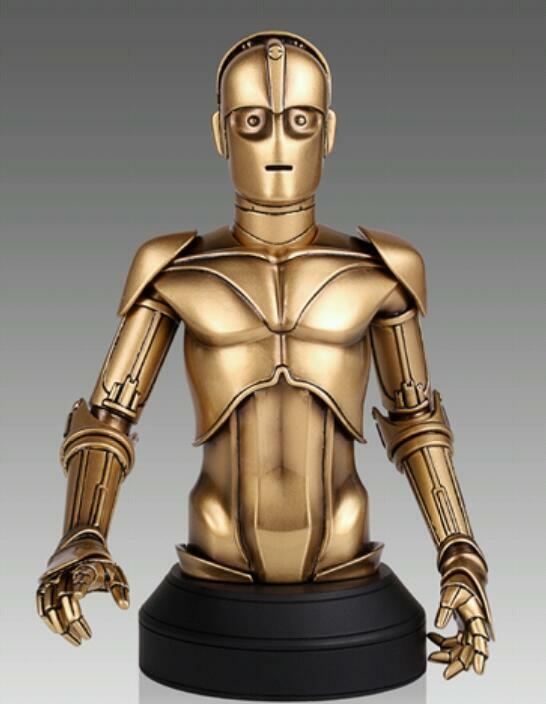 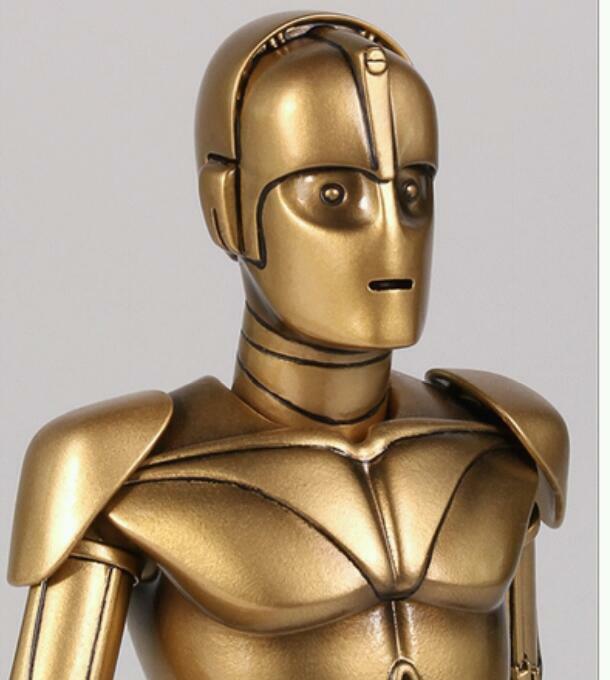 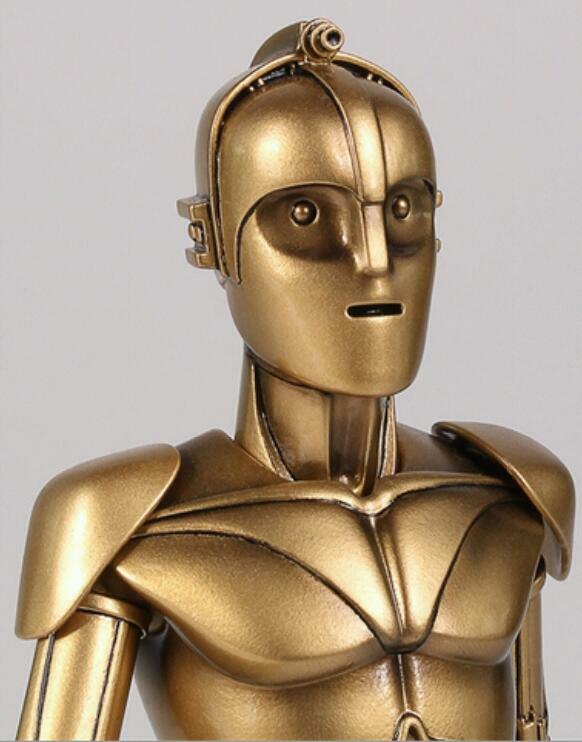 Ralph McQuarrie’s early designs of C-3PO are uniquely different from that of the final screen version. 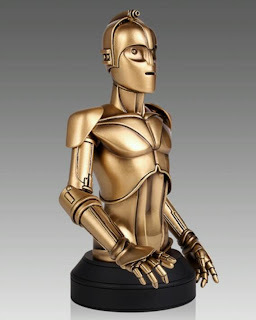 Based on original pre-production illustrations for Star Wars: A New Hope, this mini bust displays a fascinating look at McQuarrie’s conceptual development of the beloved protocol droid. 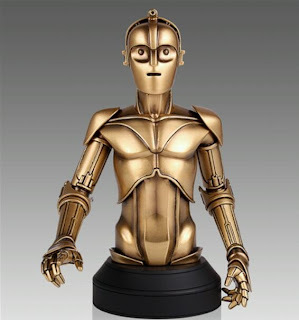 Digitally sculpted by the master artisans at Gentle Giant Ltd. using Mr. McQuarrie’s original artwork as reference, this deluxe mini bust features two interchangeable heads, representing two separate concepts for the iconic droid. Cold cast in high quality polystone and hand painted, each limited edition bust comes individually numbered and includes a matching certificate of authenticity. 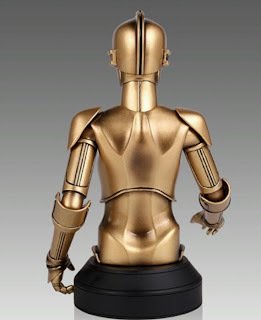 The SDCC Gentle Giant Star Wars McQuarrie C-3PO mini bust is now available for Pre-order for PGM members and it is only limited to 1008 pieces.